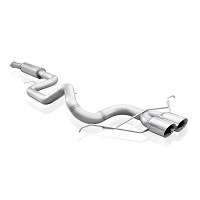 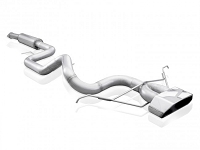 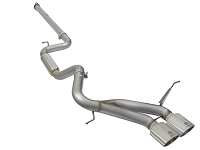 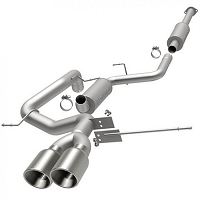 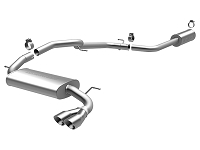 The factory exhaust system on the 2013-2016 Focus STs doesn't sound particularly bad, but it doesn't sound as awesome as it could. 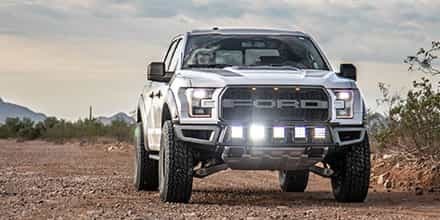 Not to mention, the factory system can hold you back from making more power when you start stacking on go-fast modifications. 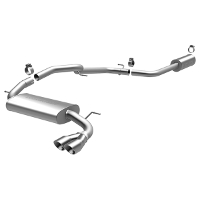 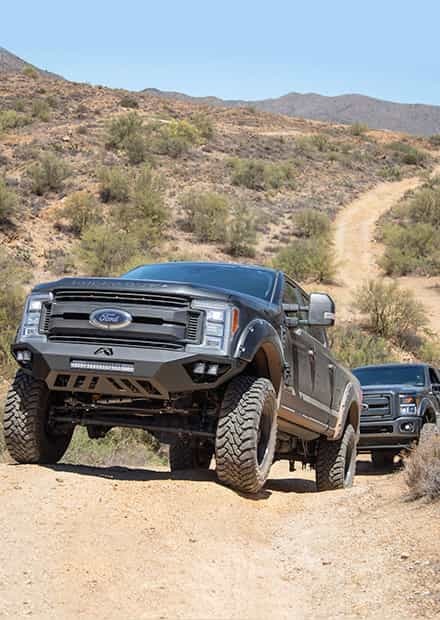 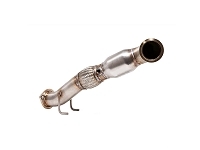 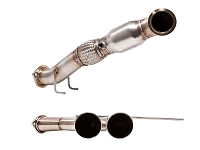 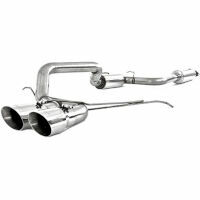 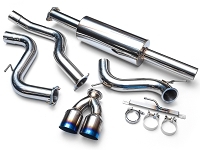 Our high-quality exhaust kits use highly-efficient tubing and specially-designed mufflers and resonators to improve exhaust flow and produce loud, throaty roars. 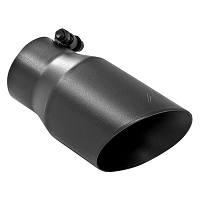 All of these cat-back kits are direct bolt-on replacements for your stock kit and even reuse the tip provisions in your lower valance. 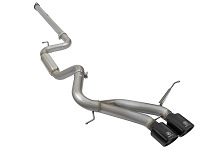 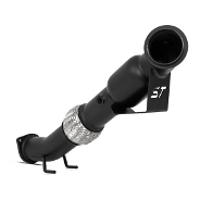 Once you have a Focus ST exhaust picked out, check out our intakes and tuners or our suspension upgrades. 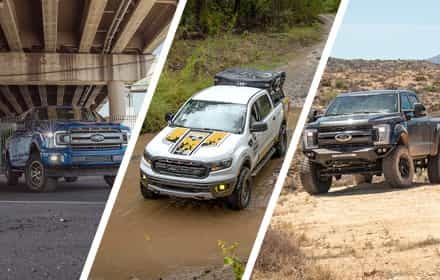 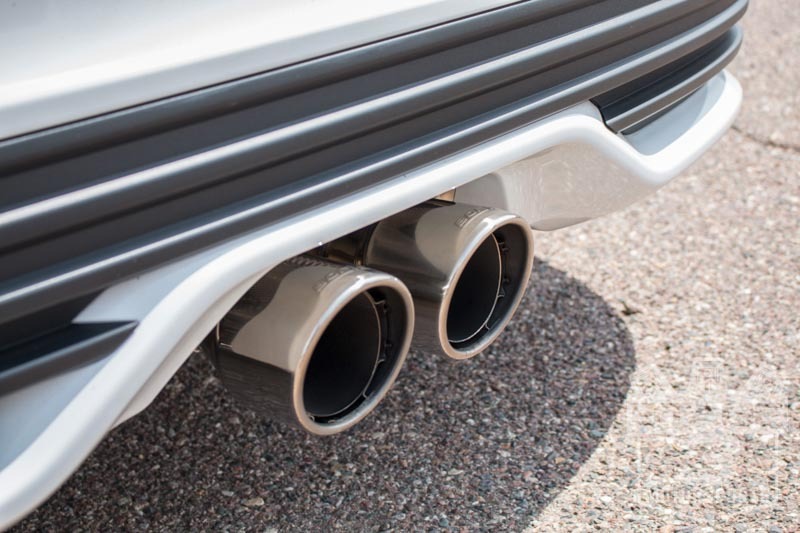 When it comes to exhaust systems, there are a few factors you want to consider before pulling the trigger on such a major modification. 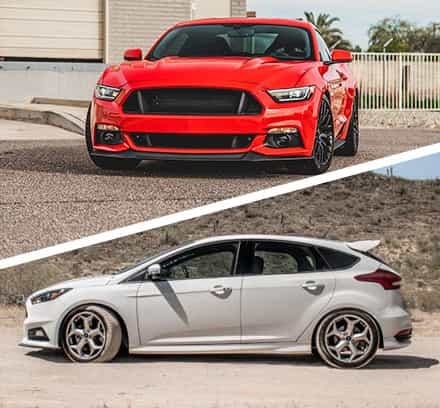 Are you looking to support a highly-modified ST's increased power demands? 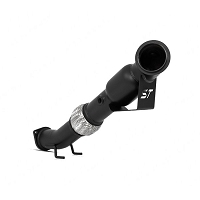 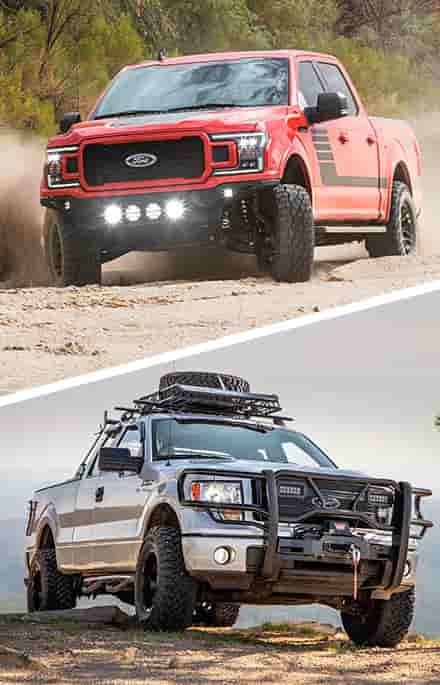 Do you want to set off car alarms and shatter windows with the boom from your tail pipes? 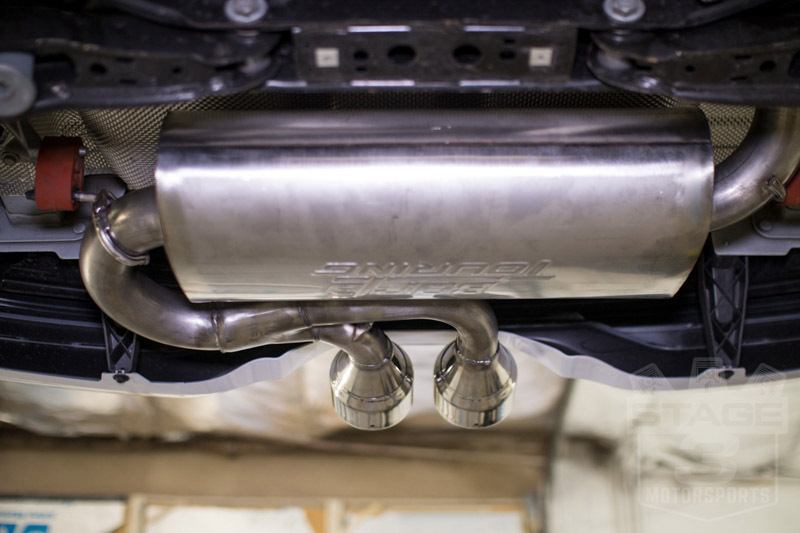 We here at Stage 3 were looking for something a little more subdued, which is why we went with Borla's Touring Cat-Back Exhaust Kit for our 2016 Focus ST Project Car. 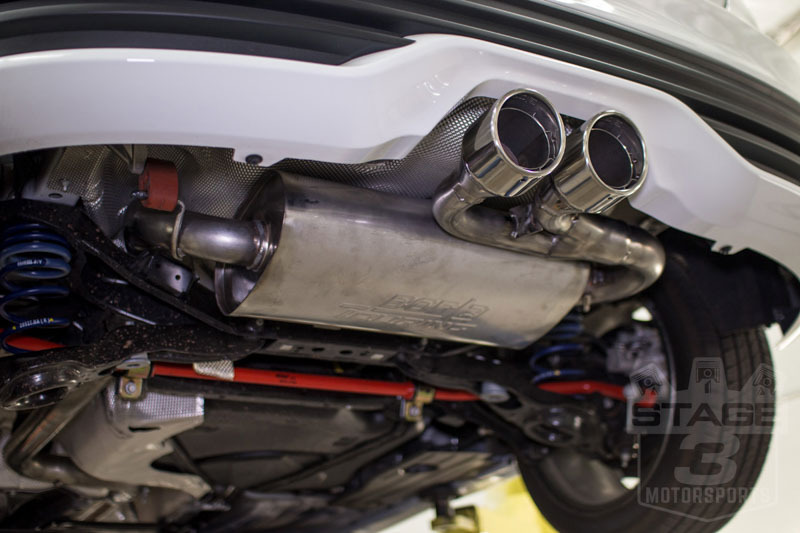 While Borla's Touring kit endowed our 2016 ST with a host of benefits, most folks turn to exhaust kits for the aggressive sound they produce. 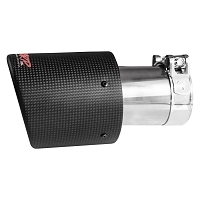 On that note, the Touring kit emits a low, muffled growl that manages to turn heads lower in the RPM band and then almost virtually disappear at cruising speed. 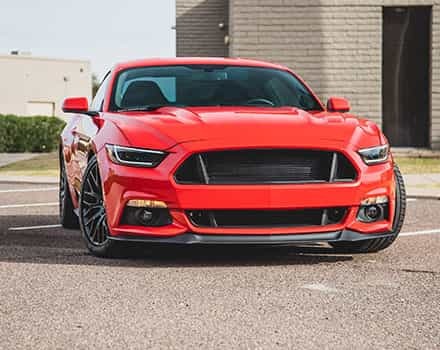 Borla's versatile Touring kit is very easy to live with on long drives, but you can also let it roar when you want to show off. 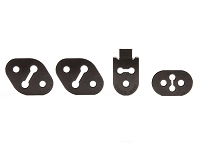 When it comes to quality, Borla is one of the best in the business. 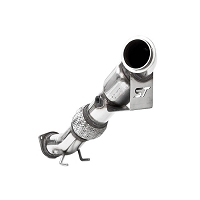 Their Touring kit is constructed from 300-series stainless steel for maximum durability and corrosion-resistance, while dual 304 stainless steel tips add a premium, custom aesthetic.